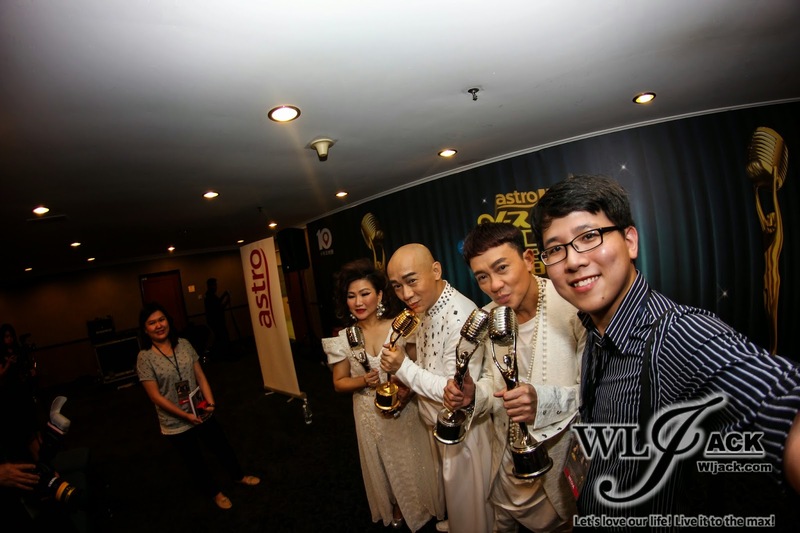 Kuala Lumpur, December 2014 – The highly anticipated, most-watched Astro Classic Golden Melody (CGM) Singing Competition, Astro经典名曲歌唱大赛2014 has been held yesterday. 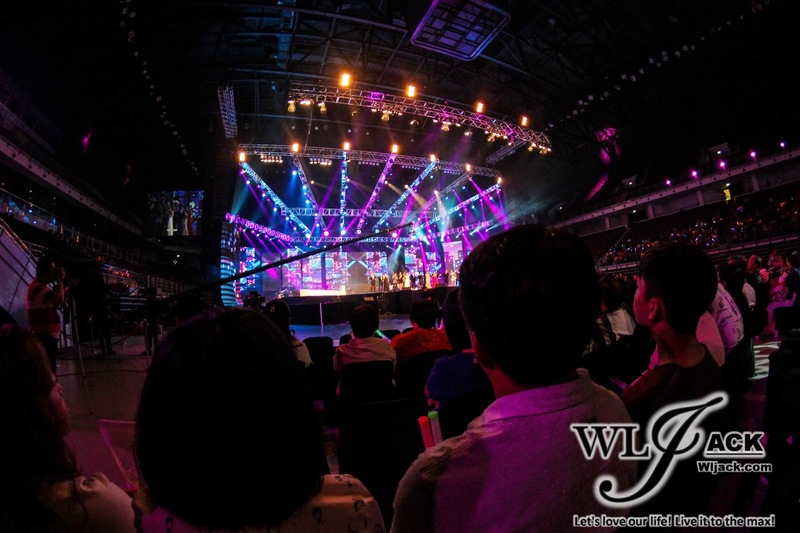 It was filled with spectacular performances by the top ten finalists who were vying for the top honours at the Grand Finals that was set at Stadium Putra Indoor, Bukit Jalil. 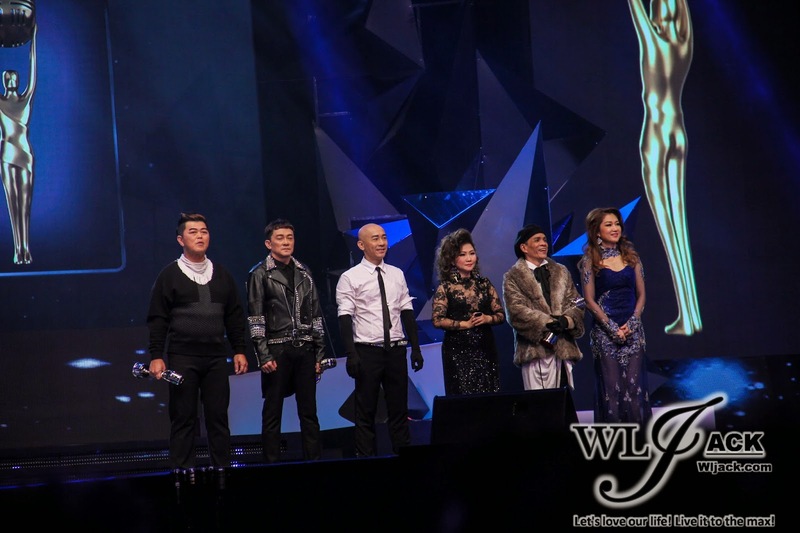 All of the contestants including Dennis Lee Yun Fah (46 years old, Kota Kinabalu), Johnnie Lee Cheong Fatt (54, Melaka), Goh Yit Ling (48, Johor Bahru), Carmen Cheng (46, Seremban), Ong See Liang (49, Tanjung Malim), Lee Nang Chee (46, Seremban), Sharon Bong (46, Kuching), Chong Wah Kee (50, Bahau), Bess Cheong (53, Kampar) and Jack Lee Siew Choy (54, Butterworth) have sung their hearts out in the three rounds of challenges! 3 hours show with magnificent singing and surprises! The Grand Finals of Astro Classic Golden Melody Singing Competition is a 3 hours show blended in with great performances and surprises. The first round of the competition is a one-on-one knockout battles whereby the winner of each knockout challenge advanced to the next round. It was a competitive round but eventually 7 of the contestants proceeded to the second round. Guest performances and Duet With Finalists! After the first round challenge, there were guest performances which have also enlivened the atmosphere during the Grand Finals. The performance ended with a grand lineups of singers and finalists singing “We Are The Champion”! Many surprises were seen during the round 2 challenge as different combinations were formed by the finalists and their partner guest singers who are either past winners or finalists in previous singing competitions. During this round, I personally really enjoyed Dennis Lee’s performance who has partnered with Johnson Wong, GCM 2013 finalist in performing “再回吧我的心上人”. 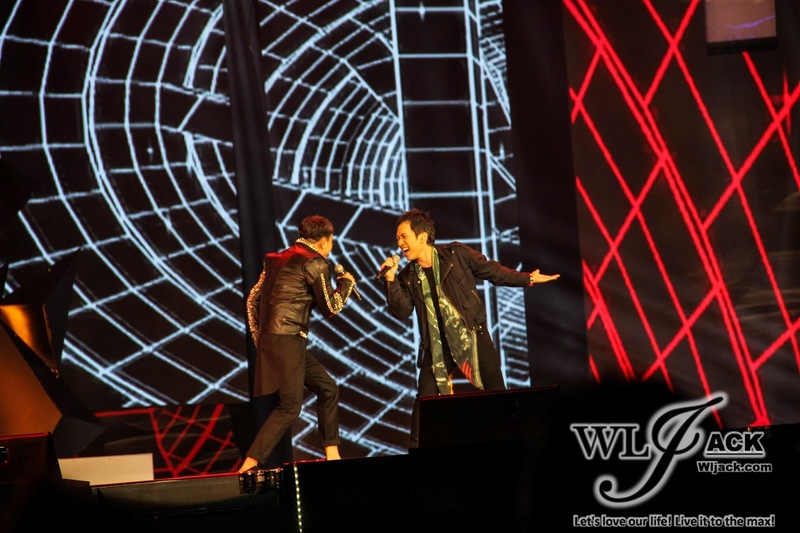 This combination has brought the classical “Rock” style onto the stage and hyped up the crowd! 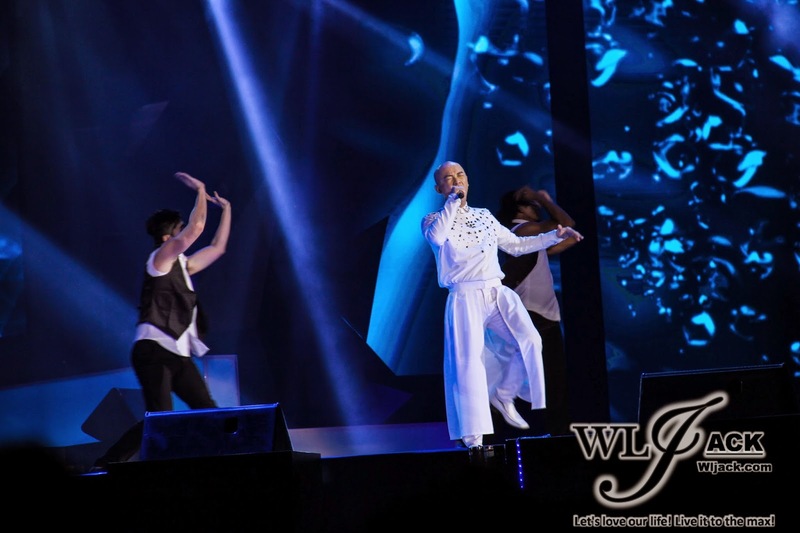 Johnnie Lee’s “暴风女神 Lorelai” with guest performer, Kenny Koh (ATQ 2013 Champion) was splendid as well. 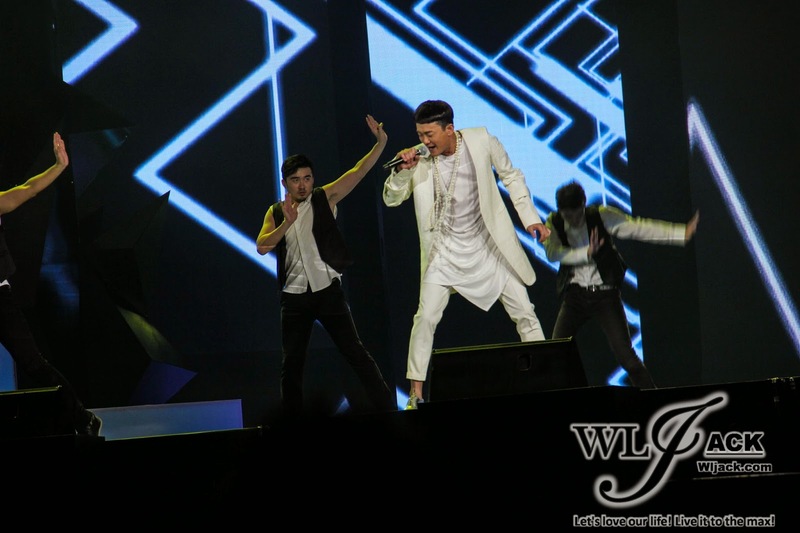 It was an energetic performance which would make the audience feel like moving along. During this round, a few prizes were presented away including 最具活力奖, 最佳台风奖 and 最佳人气奖. 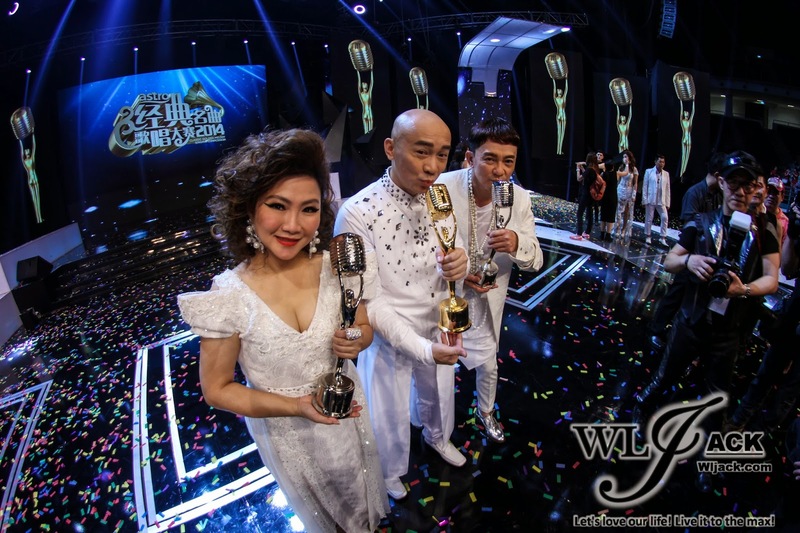 The winner for最具活力奖 is Johnnie Lee, while 最佳台风奖 was won by Ong See Liang and 最佳人气奖by Chong Wah Kee张凯翔. Decisive Moments: Round 3! Top 3 finalists! It was such a moment with adrenaline rush when the host emcees were about to announce who would proceed to the final round of the Grand Finals! The finalists who made it to the top 3 were the overwhelming favorites Dennis Lee Yun Fah, Johnnie Lee Cheong Fatt and Goh Yit Ling. All of the fans were screaming and cheering for them as they were announced as the top 3 finalists of the night. 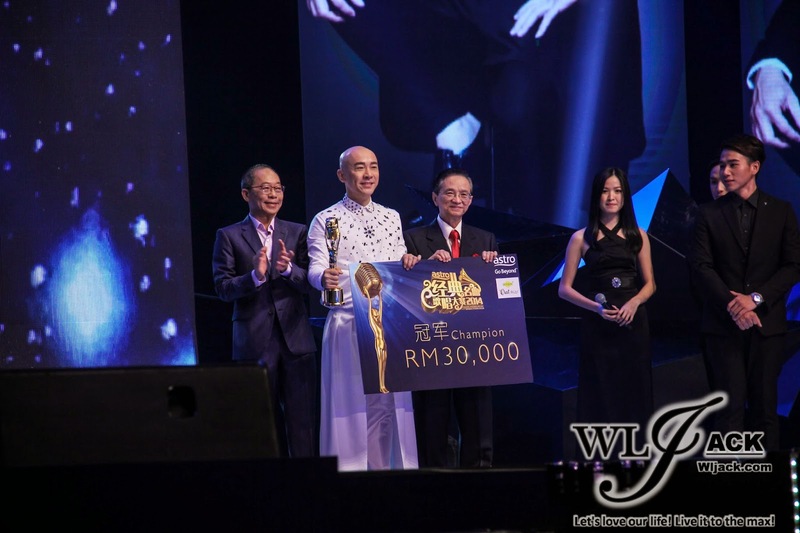 Before the top 3 finalists were announced, the emcee also announced Carmen Cheng曾芷瑄 as the 4th place of the Astro Classic Golden Melody Singing Competition 2014 this year. 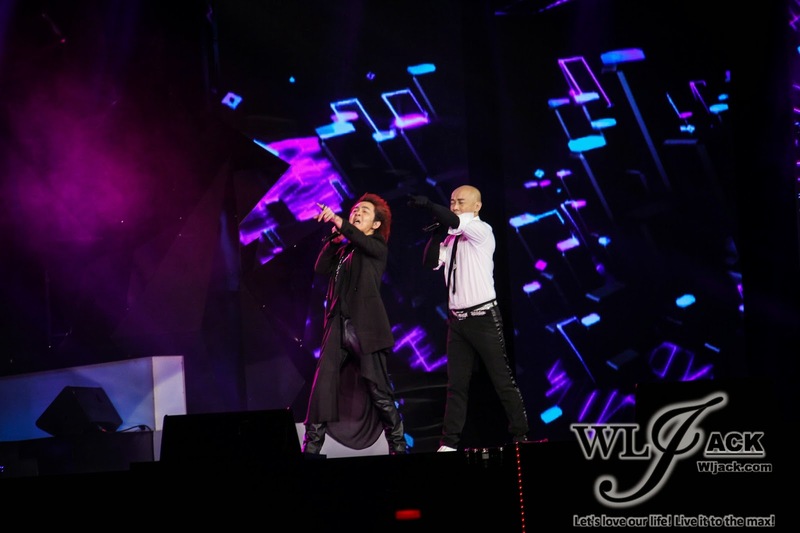 During the final round, Goh Yit Ling sang 沉默的母亲, Johnnie Lee sang 让我一次爱个够while Dennis Lee sang 我很丑可是我很温柔. All their vocals were really top notch. Dressed in white attire while presenting the best of themselves on this grand stage, all three of them have soared in the final round and gained a very high scores during this round! Their scores were very close to each other but there could only be one champion! Who’s the winner of the night? It’s none other than Dennis Lee from Kota Kinabalu. He has won away total prize of RM 77,205 including Rm 30,000 cash plus earned the title of Astro Classic Golden Melody Singing Competition Champion! On the other hand, Johnnie Lee was the first runner up for the competition while Goh Yit Ling was the second runner up. During the post-competition press conference, the three finalists were interviewed by the media members. 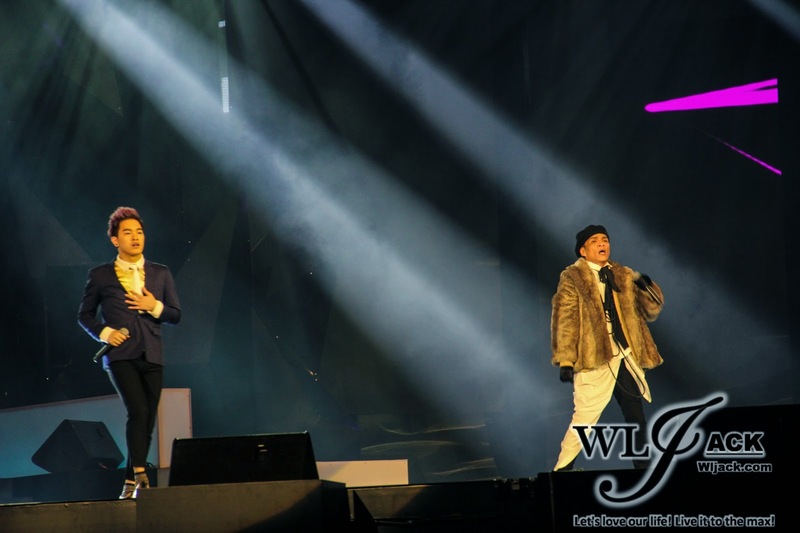 Dennis Lee mentioned that he really loves to sing. The main reason for him to take part in this contest this time is just because of his passion in singing. He said that he do not plan to take part in other local competition anymore but would be interested to give it a try if he was given a chance to participate in international contest. Johnnie Lee who was the first runner up of the night said that he intended to use part of his prize money for donations to the needy people. He also said that his wife used to dislike him taking part in singing contest. However, this time was different as she encouraged him to enjoy the stage of this prestigious competition. Goh Yit Ling on the other hand has thanked all of her supporters, family members and her husband who have been giving her the supports all the time. It was a challenging 9 months not only for herself but also for her family members as well. She was glad that she could make it this far in the competition. 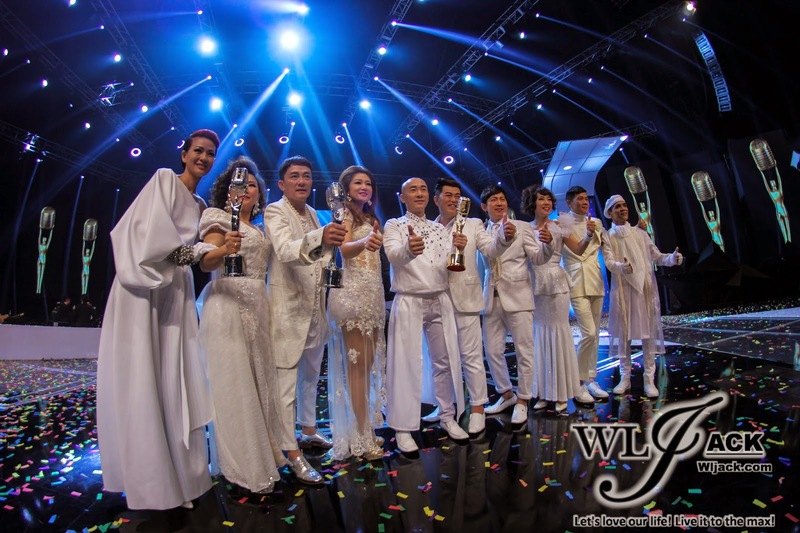 For the audiences who have missed the Grand Finals LIVE telecast yesterday, do check out the replay The Astro Classic Golden Melody (CGM) Red Carpet and Grand Finals on 13th December 2014, 10am.